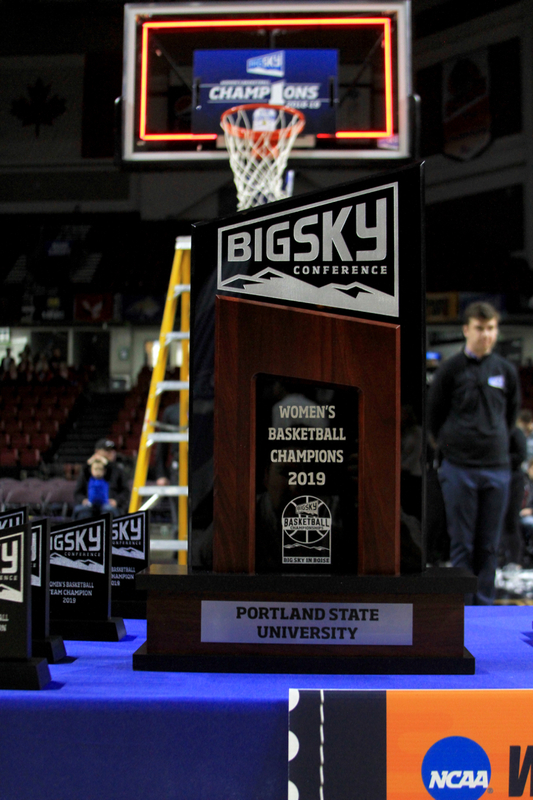 BOISE, Idaho — In a tournament that was supposed to end with a clash of titans, a rematch between a trio of the best players the Big Sky Conference has ever seen, instead a pair of freshmen stole the show. 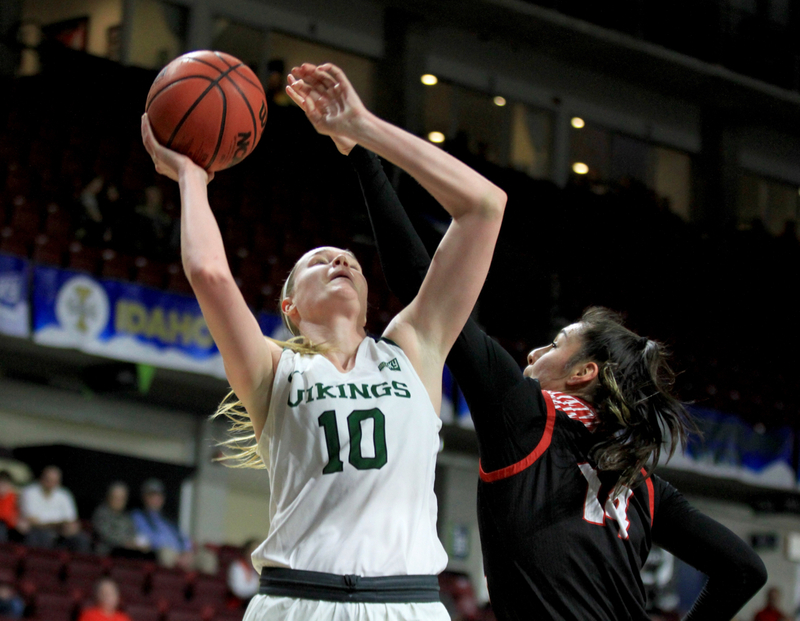 Instead, true freshman Desirae Hansen proved unflappable again, swishing a 17-foot pull-up jump shot with 2.9 seconds remaining to lift Portland State to a 61-59 victory in the Big Sky Tournament championship game. 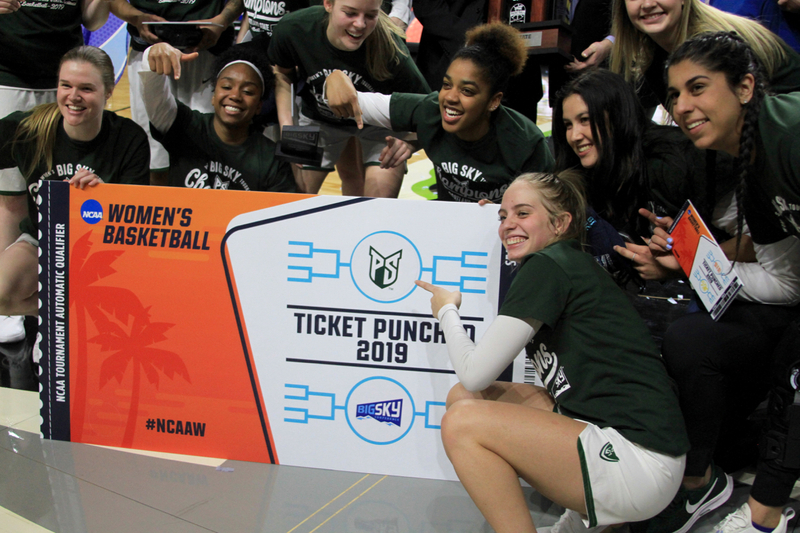 Portland State entered the tournament as the No. 4 seed, a talented team led by a group of unique seniors who bought into a vision. 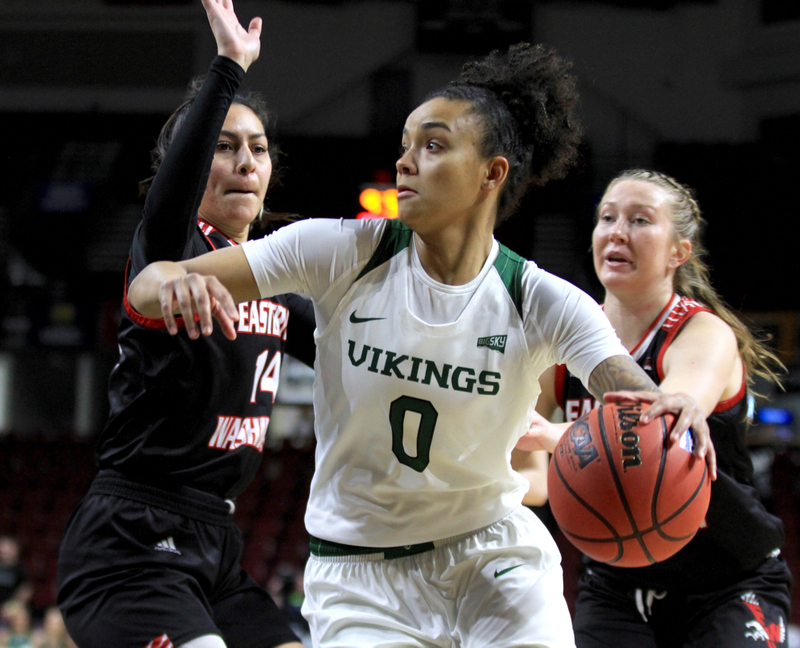 When Kennedy first came to Portland State from NAIA Southern Oregon, the current roster contained three players. He sold his first recruiting class — a group that included Bolston, Rielly and West — on a vision that included resurrecting a one-proud program that had fallen from grace in a stadium that was not yet built. 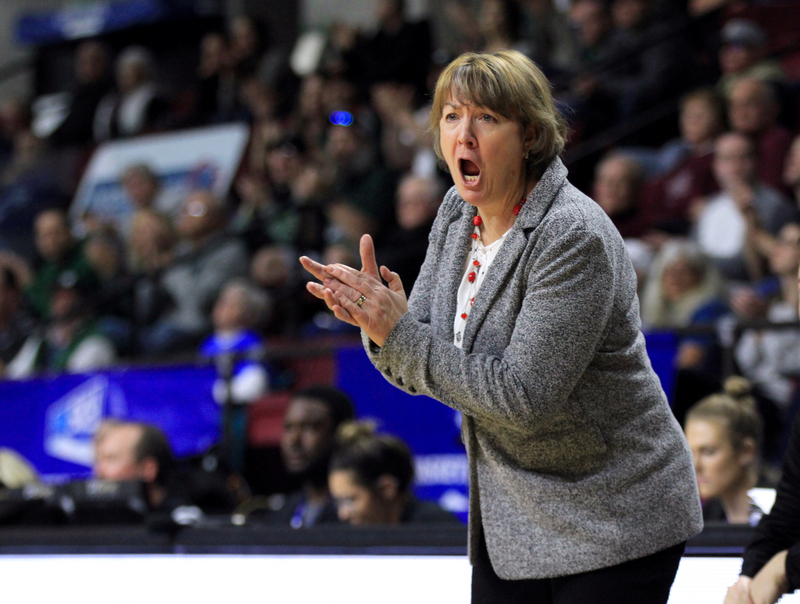 At the end of last decade, Sherri Murrell recruited one of the most talented groups in Portland State history to the City of Roses. 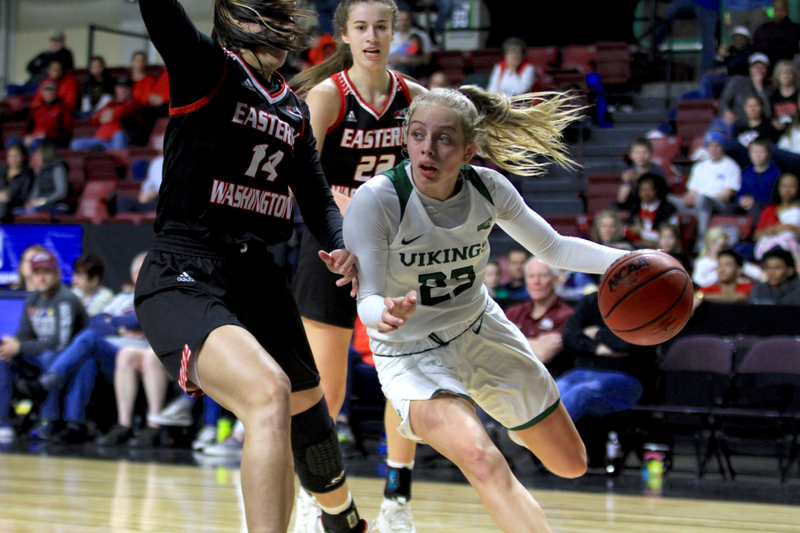 Led by eventual All-American point guard Claire Faucher, the Vikings were the only team that could hang with Mandy Morales and the Montana Lady Griz. 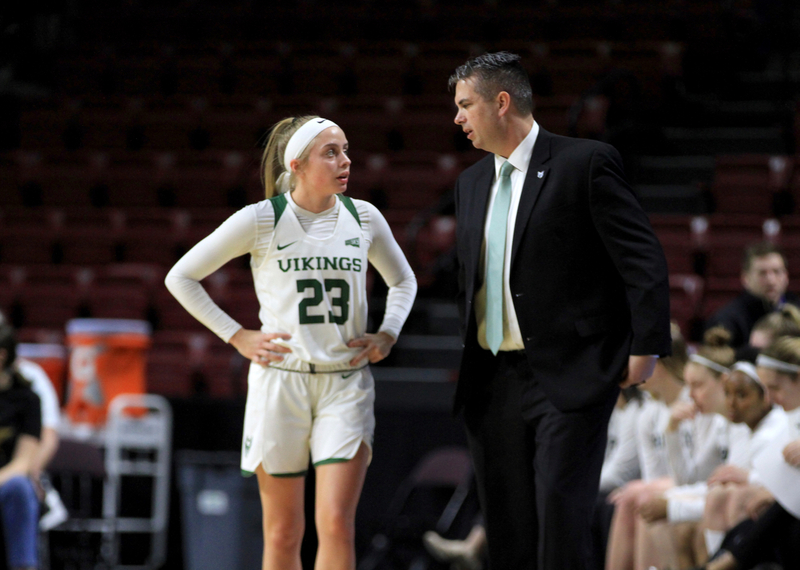 A season after losing to UM in the 2009 Big Sky Tournament championship, Faucher led the country in assists and led Portland State to its first and only NCAA Tournament in school history. By the time Merrill was fired with five games to play in the 2015 season, the Vikings were 1-12 in league play, 3-21 overall and were losing their games by an average margin of nearly 25 points. 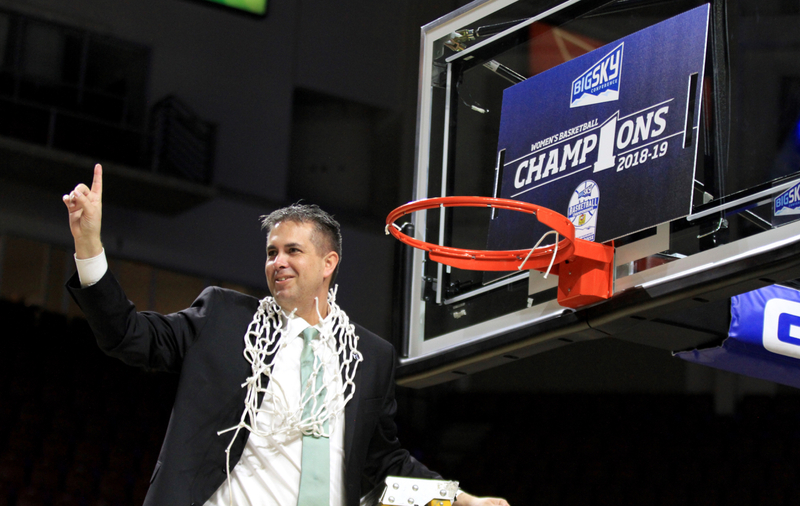 During his 10-year tenure at Southern Oregon, Kennedy led the Raiders to three NAIA national tournaments, including a Sweet 16 in his final year at SOU. He took over a program awash in uncertainty with only three certain players on the roster. Kennedy brought West, a native of Sydney, Australia, with him from SOU. He landed Rielly as a transfer from Santa Clara and Bolston as a transfer from Washington State. 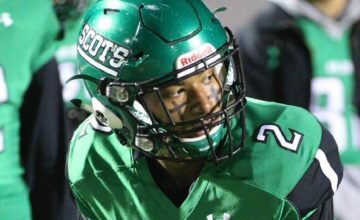 Kennedy’s first season, PSU finished 4-24, including winning just two league games. 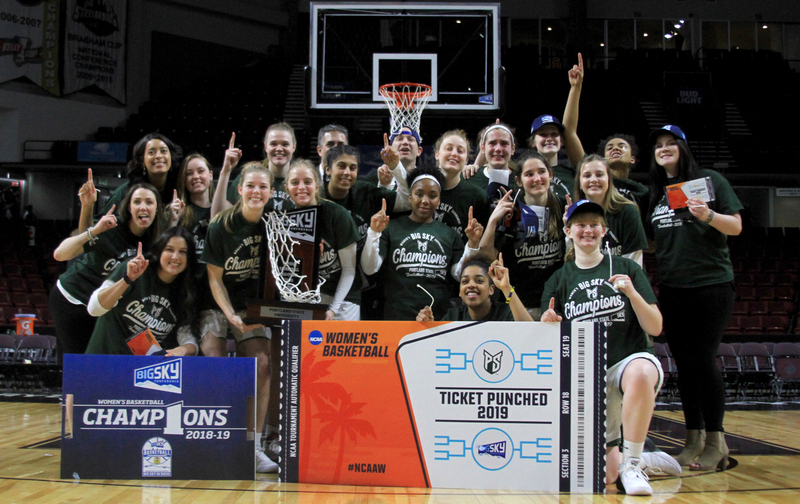 The last two seasons, the Vikings won multiple games at the conference tournament in consecutive campaigns for the first time in school history. 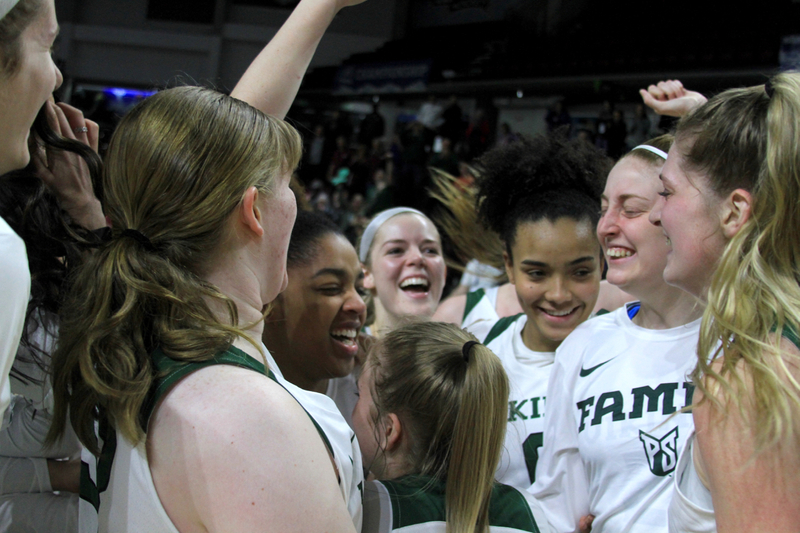 Because of Portland State’s state-of-the-art multi-purpose arena — the Peter W. Stott Center is a $52 million facility — Kennedy has been able to garner higher-level recruits like sophomore Kylie Jimenez, last year’s Big Sky Freshman of the Year who landed on this year’s All-Tournament team with Bolston. 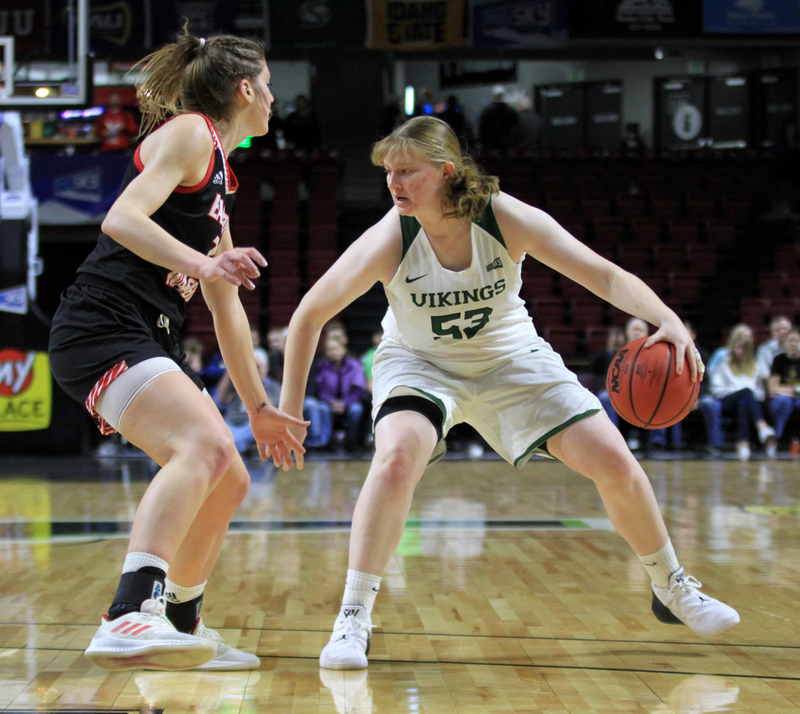 It also helped land Hansen, one of the most successful small-school basketball players in recent years from the state of Oregon. “We started something special four years ago and it took some time, had some ups and downs as we went along,” Kennedy said. 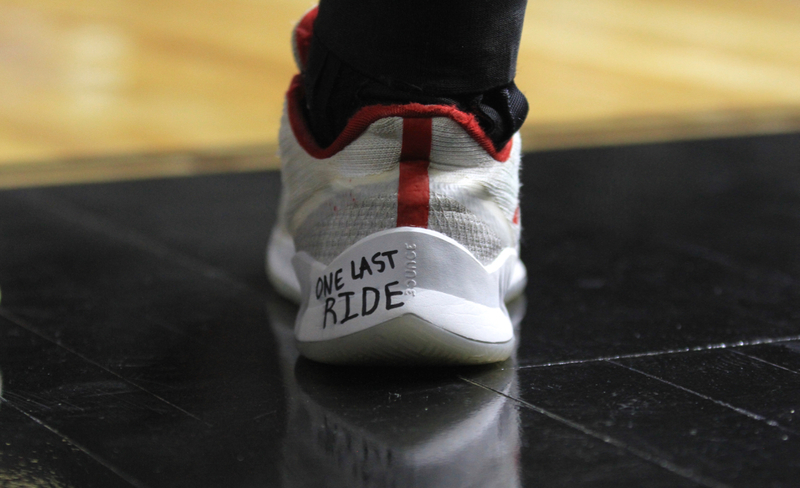 “…Watching these players grow as players and as people and seeing it unfold tonight is very special. This championship is for these players. “Four years ago, they believed in a system that wasn’t in place. We didn’t havea team. We had three players on campus when I arrived. They believed in an arena that wasn’t built. And they went to work. “I go back to our team retreat last fall. We looked each other in the eye and each one of us believed 100 percent that we would be in this moment cutting down the nets. We talked about it. And now we did it. 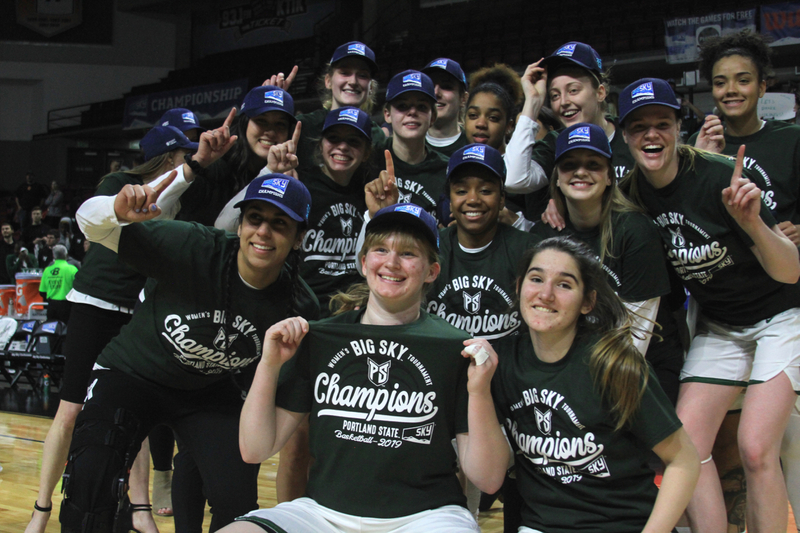 Mikayla Ferenz, the Big Sky’s all-time leading scorer, and Taylor Pierce, one of the most prolific 3-point shooters in college basketball history, led Idaho to the regular-season league title. A Vandals team that hit nearly 12 3-pointers per game seemed on a collision course with reigning league and tournament MVP Savannah Smith and the Northern Colorado Bears. Idaho’s “Splash Sisters” and Smith are certainly three of the best players in the history of the conference. But a rematch of last year’s championship game never happened. Instead, Bolston’s length, Jimenez’s competitiveness and Portland State’s unorthodox stretch zone defense limited UI to 6-of-29 shooting as PSU ousted the No. 1 seed with a 75-59 win. 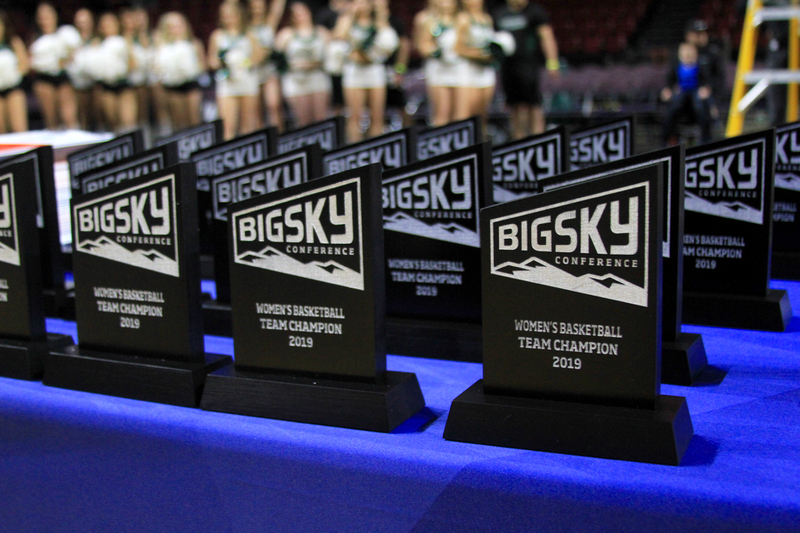 Eastern Washington entered the Big Sky Tournament with just 10 wins, nine of which came in conference play. The sixth-seeded Eagles have a roster with four seniors and a rotation that also features freshmen Jessi McDowell-White, Bella Cravens, and Grace Kirscher. The Eagles played three games in six days, all losses, to end the regular-season in the sixth spot. The final loss came at last-place Weber State. 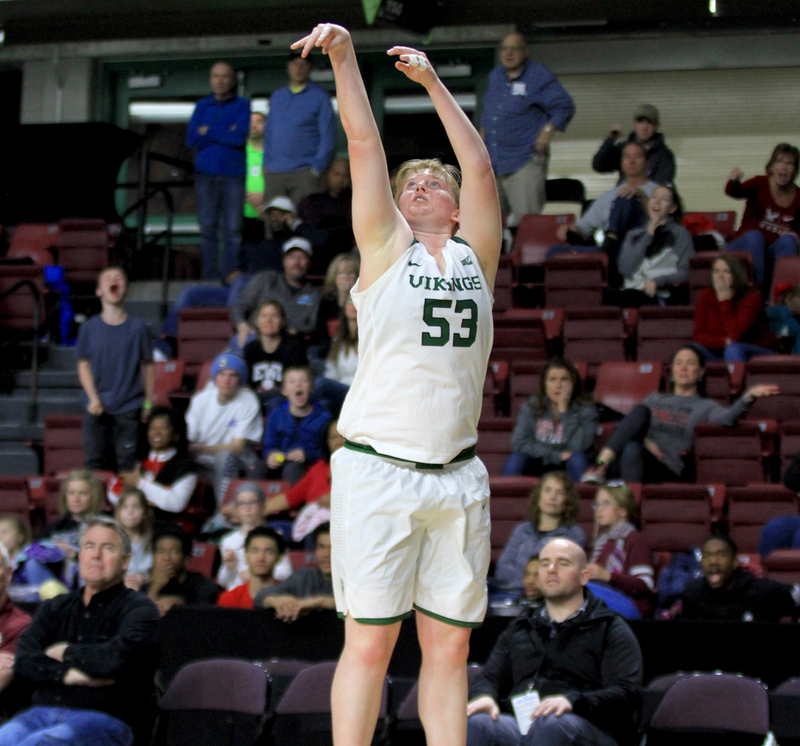 In a first round of the tournament rematch against WSU, McDowell-White and Kirscher poured in 3-pointers in the fourth quarter to separate the first of what would become three wins this week. 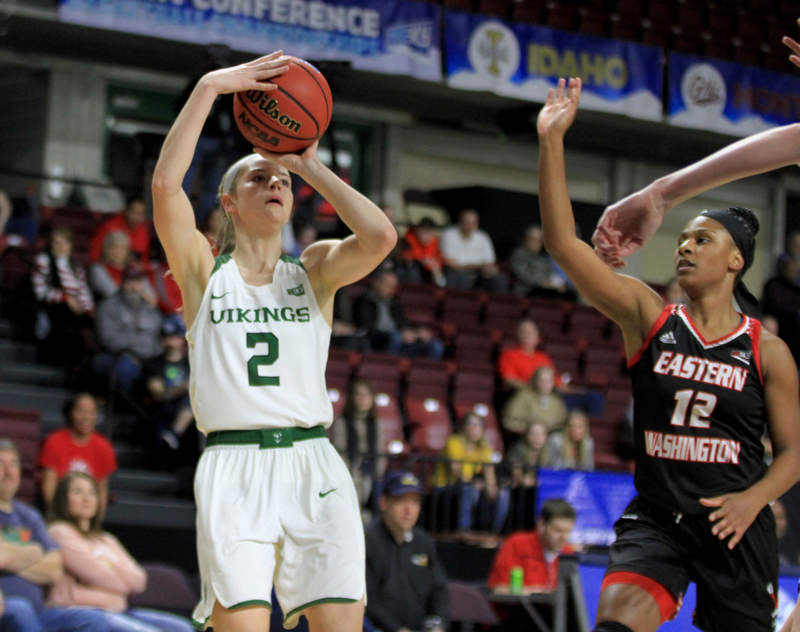 In the quarterfinals, the Eagles went blow for blow with Idaho State, the most successful program in the postseason since the league moved to a neutral site tournament and emerged with an overtime victory. 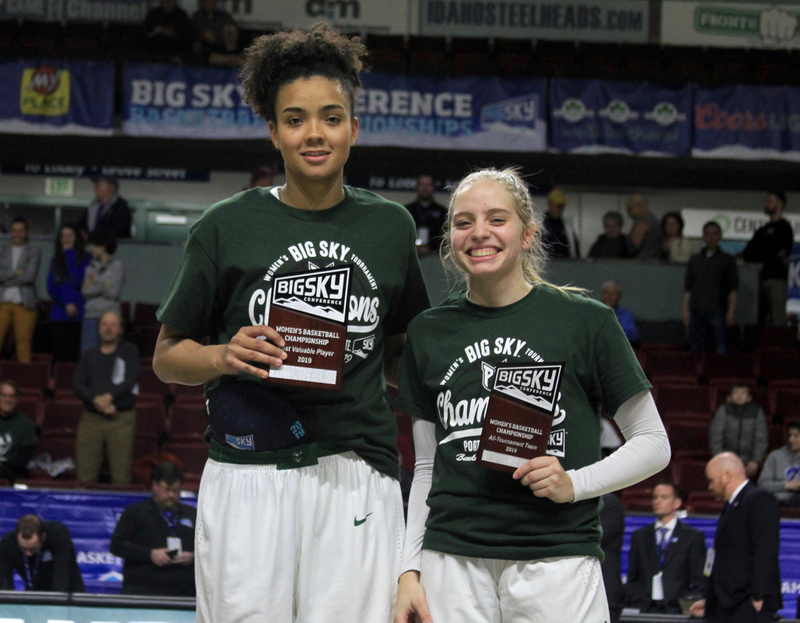 In the semifinals, McDowell-White, who earned a spot on the all-tournament team, inbounded the ball off Smith’s backside, grabbed her own pass, converted a lay-up through contact and hit the free throw to life the Eagles to a 59-57 win, ending Smith’s Big Sky career in the process. 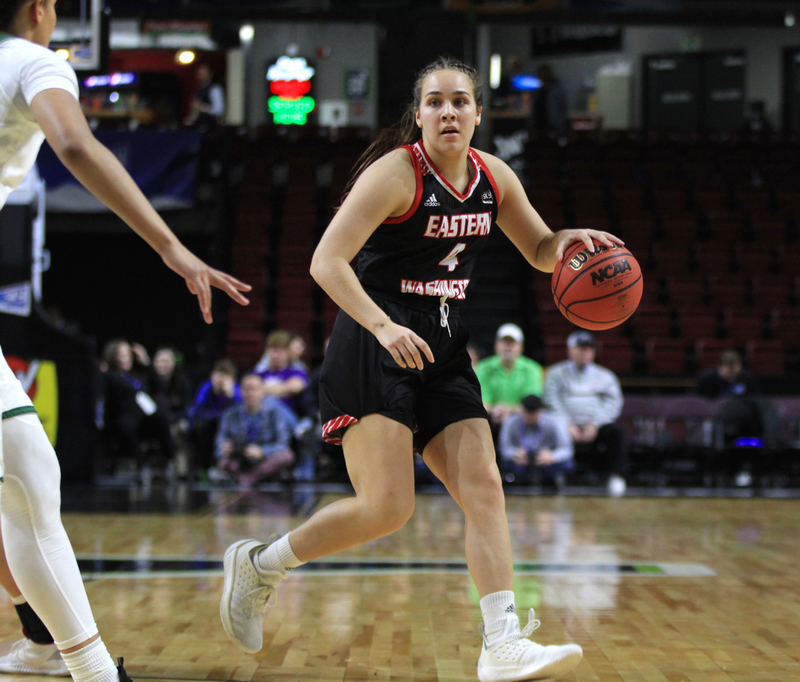 With the championship game coming down to the wire, EWU turned to its clutch freshman again. The Australian came off a ball screen and got to the rim, finishing to tie the game at 59 with 20 seconds left to play. The Eagles hit mid-range jump shots in the soft spots of Portland State’s zone early, then got hot from deep in the second half to stay in step with one of the league’s most talented teams. McDowell-White hit four 3-pointers and scored 14 points. Senior Alissa Sealby hit three triples and scored 15 points. 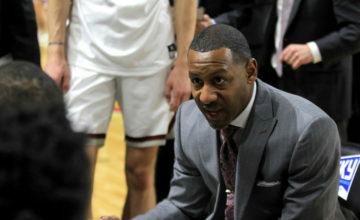 But the Eagles came up just short in their quest to win four games in five days and advance to the NCAA Tournament for the first time in Schuller’s 18 seasons. 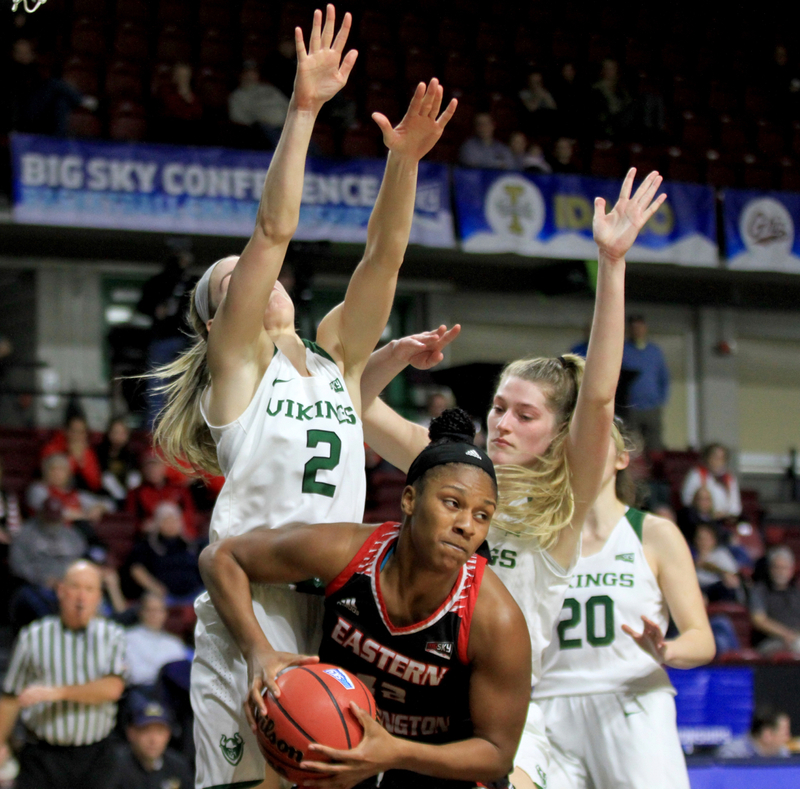 The 6-foot-2 Bolston, one of the most effortless and smooth athletes in the Big Sky, capped her stellar tournament with 16 points, 10 rebounds, five assists and a steal. 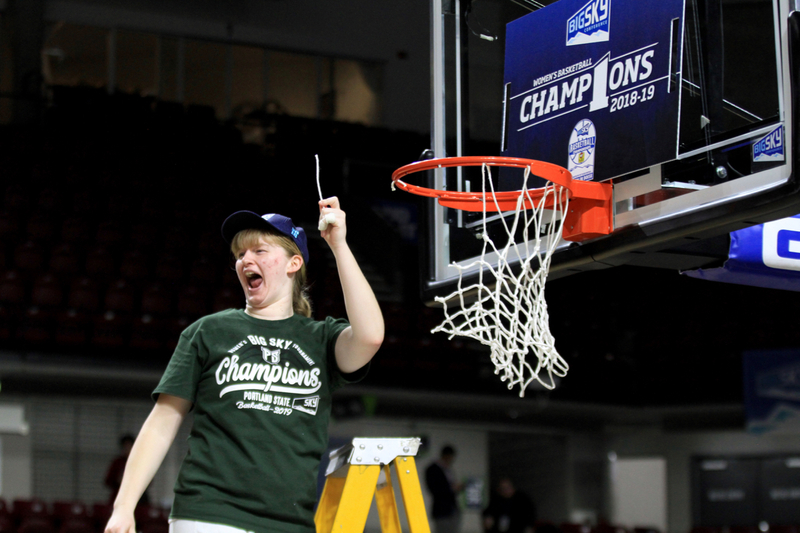 She scored 16 points and had six assists in a quarterfinal win over Montana State. She had 17 points and eight rebounds while also setting the pace defensively in PSU’s win over Idaho. “It’s crazy,” Bolston said. “It’s been a long time coming and we finally got it together to get here. It’s crazy. Rielly hit just one 3-pointer but it was part of a fourth quarter that helped the Vikings overcome a seven-point deficit. West scored 11 points, grabbed seven rebounds and blocked four shots. 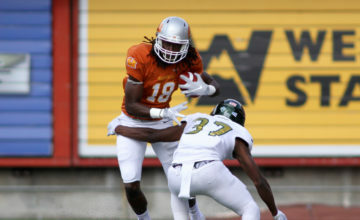 The Vikings had a historic non-conference schedule, winning nine of its 10 contests and receiving attention on a national level as a mid-major to watch. The Vikings enter the tournament winners of four straight to move to 25-7 overall. 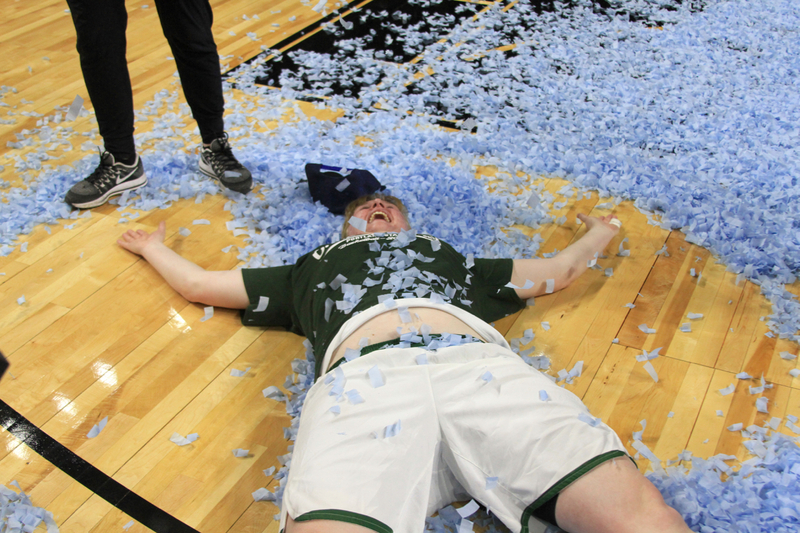 Kennedy said the team will watch the NCAA Tournament Selection Show on the big screen at the Stott Center on Monday. “The vision of the administration, they believed we had the resources and they believed in me,” Kennedy said. “They believed in my vision in putting together a team. The arena, it helps with recruiting. You are able to attract high level players who can play at any level. To have them at Portland State and be part of our philosophy, we changed the culture early on.